William Chan Wai-ting is a well-known Hong Kong singer and actor. Check out this biography to know about his childhood, family life, achievements and fun facts about him. William Chan Wai-ting is a well-known Hong Kong singer and actor. He began his singing career as a member of the group 'Sun Boy'z'. Later he left the band to start his own solo career and released his debut album 'Will Power' shortly after. In his career so far, he has released several albums such as 'Do You Wanna Dance' and 'Pop It Up'. As an actor he made his film debut with a minor role in the Hong Kong crime thriller film 'Overheard'. The film was a huge success. Chan played his first main role in the film 'Hi, Fidelity'. The other successful works in his career include the films 'As the Light Goes Out' and 'I Love That Crazy Little Thing'. He also gained prominence for his roles in TV series such as 'Swords of Legends', 'The Mystic Nine' and 'Lost Love in Times'. 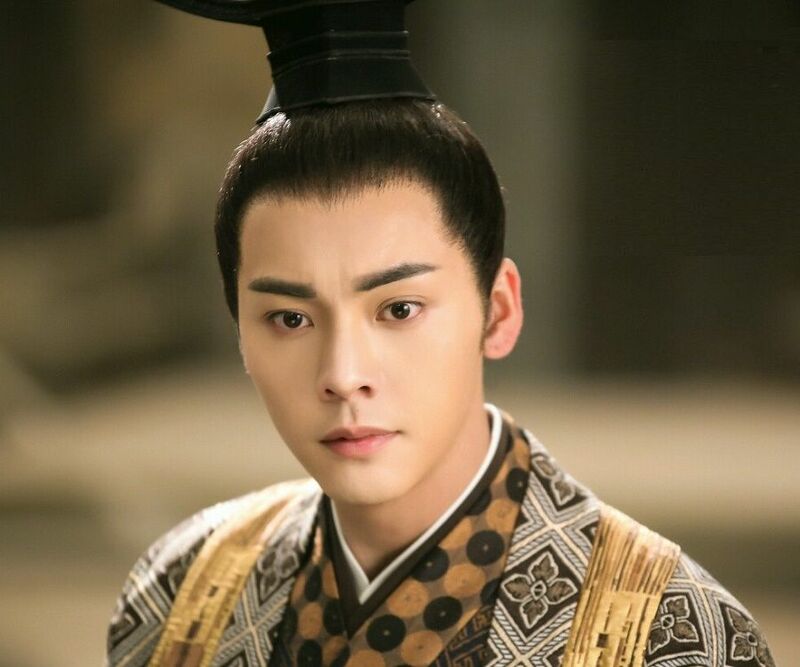 William Chan has won several awards in his career till date, some of them being 'China Image Film Festival Award’ and the 'iQiyi All-Star Carnival Award.' He was also recently appointed as the first Chinese ambassador of the NFL China. William Chan Wai-ting was born in Hong Kong on 21st November 1985. There is not much known to the public regarding his childhood and parents. As a teenager, William Chan took part in the International Chinese New Talent Singing Championship Hong Kong regional finals. He won several awards at the event. He was therefore signed by the ‘Emperor Entertainment Group’, after which he started hosting TV shows. In 2006 he joined ‘Sun Boy’z’, an all-boys musical group, which was created by the ‘Emperor Entertainment Group’. They recorded a few albums between 2006 and 2008. In 2008, after the band disbanded, Chan decided to begin his solo career. He released his first studio album ‘Will Power’ the same year. It won him multiple awards. Over the next few years, he released several other albums including ‘War-ri-or’ (2009), ‘Do You Want to Dance’ (2010) and ‘Pop It Up’ (2012). He released his first EP ‘Waiting’ in 2015. It was a huge success. William Chan made his acting debut with a minor role in the 2009 Hong Kong crime thriller ‘Overheard’. After appearing in a few other films such as ‘Trick or Treat’ (2009), ‘Beauty on Duty’ (2010) and ‘Lover’s Discourse’ (2010), he played his first main role in the 2011 film ‘Hi, Fidelity’. Chan appeared in other successful films such as ‘As the Light Goes Out’ (2014) and ‘Golden Brother’ (2014). 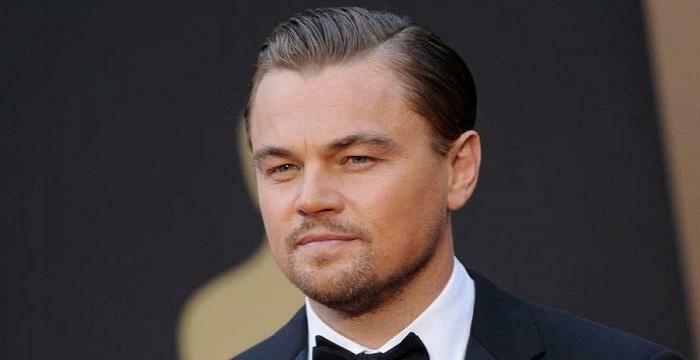 The former won him an award at the ‘Macau International Movie Festival’ for ‘Best Supporting Actor’. 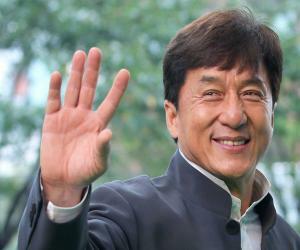 In 2014, he played a significant role in the Chinese TV series ‘Swords of Legends’. The series aired from July to September. The series was a huge success and won several awards as well. Over the ensuing years, he gained prominence for his roles in several other television shows such as ‘Legend of Zu Mountain’, ‘The Mystic Nine’ and ‘Lost Love in Times’. Some of his most recent films include ‘Lost in Wrestling’ (2015) and ‘I Love That Crazy Little Thing’ (2016). ‘Swords of Legends’ was a Chinese TV series that aired in 2014. 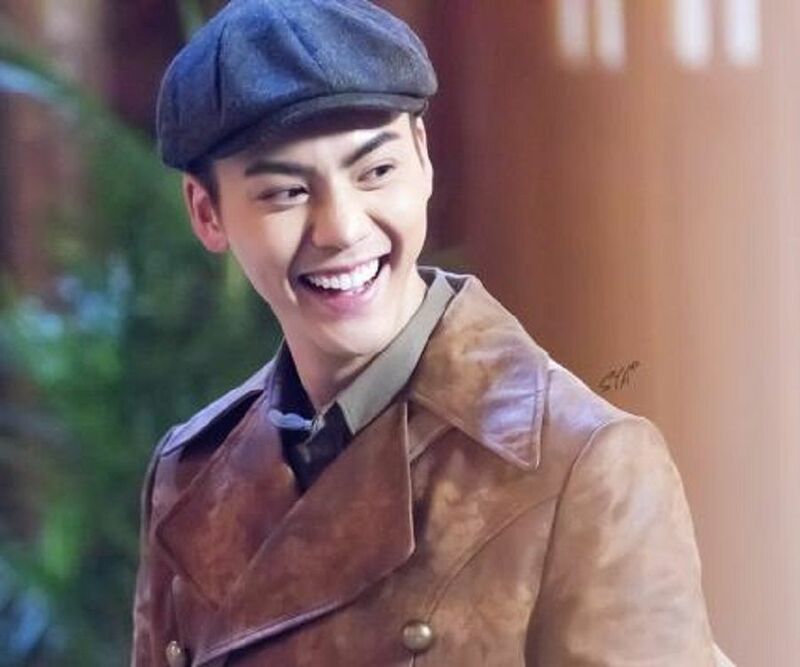 The series, where William Chan played an important role, also marked his television debut. Directed by Liang Shengquan and Huang Junwen, the series was based on a video game ‘Gu Jion Qi Tan’. The series earned huge popularity and won several awards including six ‘China TV Drama Awards’. William Chan played the lead role in the 2015 sports drama film ‘Lost in Wrestling’. It released in China on 5th June. The film was directed by Casey Chan, and starred Karina Zhao, Li Feier, Naoko Watanabe and Siqin Gaowa in addition to Chan. He played the lead role in the 2016 Chinese TV series ‘The Mystic Nine’. It was directed by Liang Shengquan, He Shupei and Huang Junwen. The series aired from July to October. It became a huge success and won several awards as well. With Chan playing the lead role, the series also starred Zhang Yixing, Zanilia Zhao, Ying Haoming and Hu Yunhao. He was also seen playing the lead role in the 2017 TV series ‘Lost Love in Times’. The series was directed by Lin Yufen, Liang Shengquan, Yu Cuihua and Ren Haitao. It aired from July to September. With Cecilia Liu and William Chan playing the lead roles, other actors who starred in the series include Xu Haiqiao, Liu Yijun and Jiang Lingjin. William Chan won the ‘Macau International Movie Festival Award’ for his role in the movie ‘As the Light Goes Out’ in 2013. For his role in the film ‘Golden Brother’, he won the China Image Film Festival Award’ in 2014. He was also awarded at the ‘Wyndham Xingyue Role Model Ceremony’ as the ‘Most Popular Actor’. 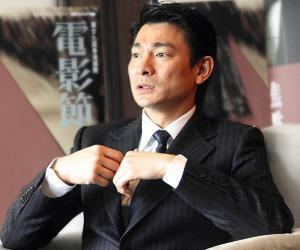 His role in the TV series ‘Swords of Legends’ won him two China TV Drama Awards, and an ‘iQiyi All-Star Carnival’ award. He won another ‘iQiyi All-Star Carnival’ in 2015 for ‘Most Popular Idol’. In 2016, he won another ‘iQiyi All-Star Carnival’ award for his role in the TV series ‘The Mystic Nine’. In 2017, William Chan’s wax figure dressed up as his character in the series ‘The Mystic Nine’, was added to the Madam Tussauds in Shanghai. William Chan was in a relationship with Charlene Choi. However, the couple broke up after dating for a few years. He was appointed as the first Chinese Ambassador of the NFL China in 2016.